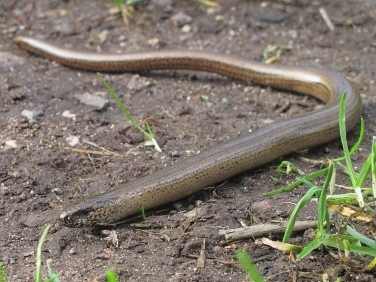 Our first lizard on The Lizard was this Slow Worm warming up on the South West Coast Path near Kennack Sands. 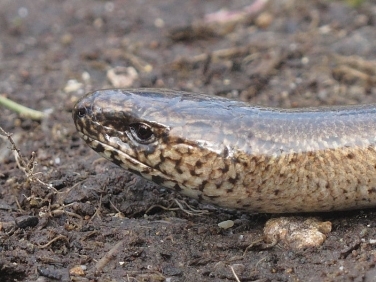 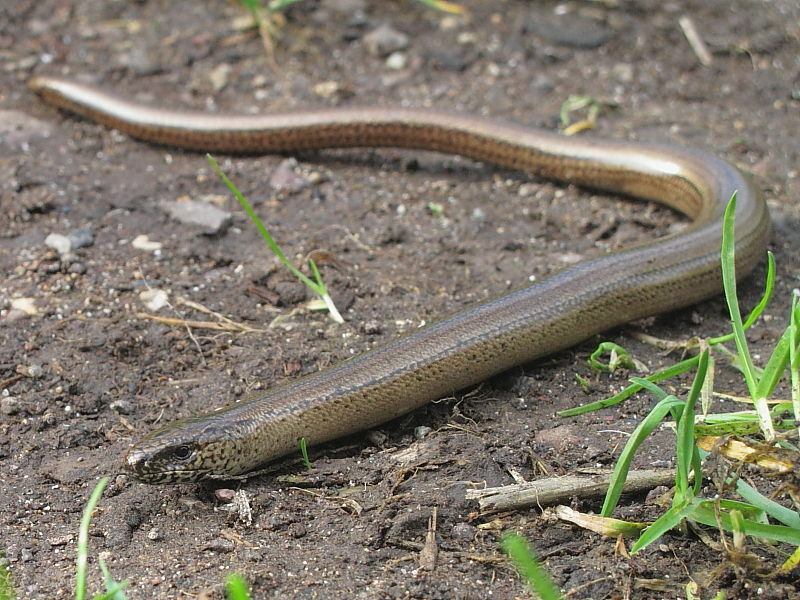 Insight: Although often thought to be a snake, the Slow Worm (Anguis fragilis) is in fact a legless lizard. One difference between snakes and lizards is that lizards have eyelids whilst snakes do not.